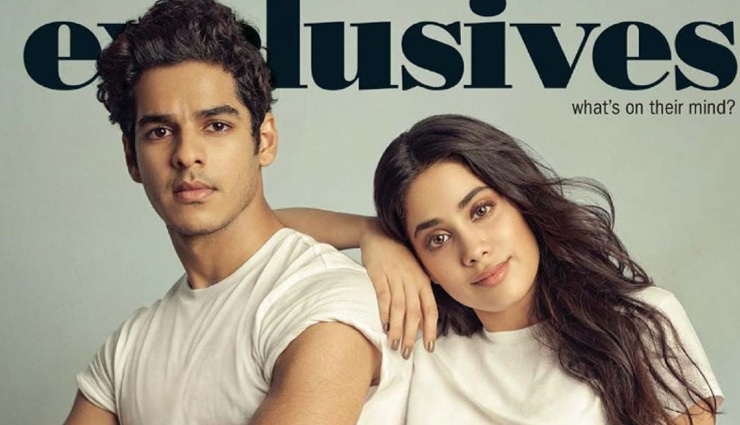 Sridevi’s daughter Janhvi Kapoor indeed had one of the biggest launches in Bollywood. And why not? She was backed by none other than Karan Johar. She marked her entry with a Vogue cover shoot that set her popularity in motion. 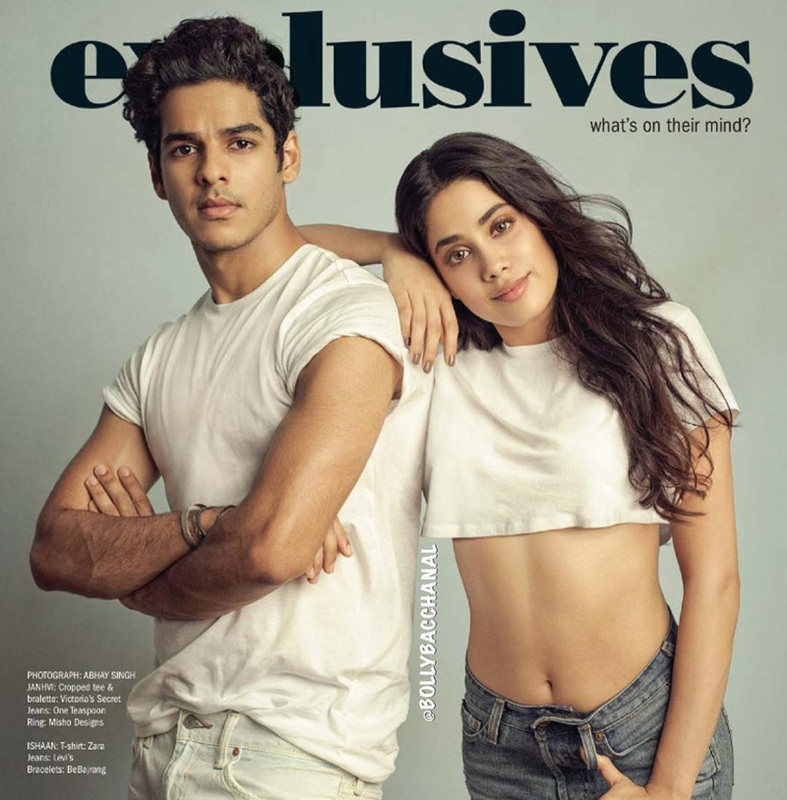 Now, post the success of her film Dhadak alongside Ishaan Khatter, the two are raising temperatures with heir chemistry on the pages of Filmfare magazine. 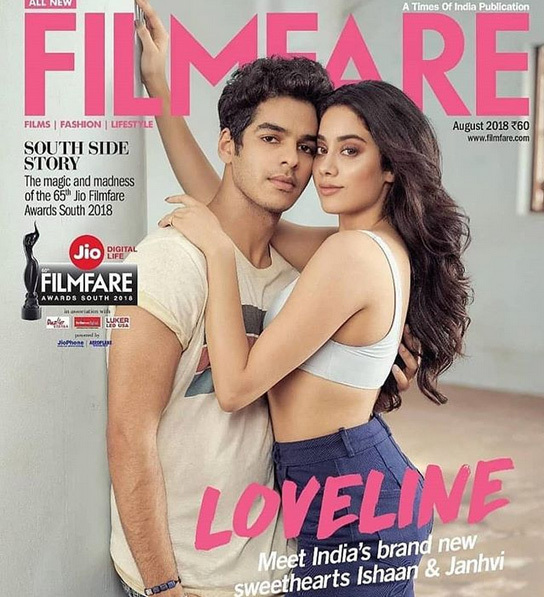 The steamy photoshoot has a series of pictures that vary from a casual denim look to a sensual black lingerie for Janhvi. 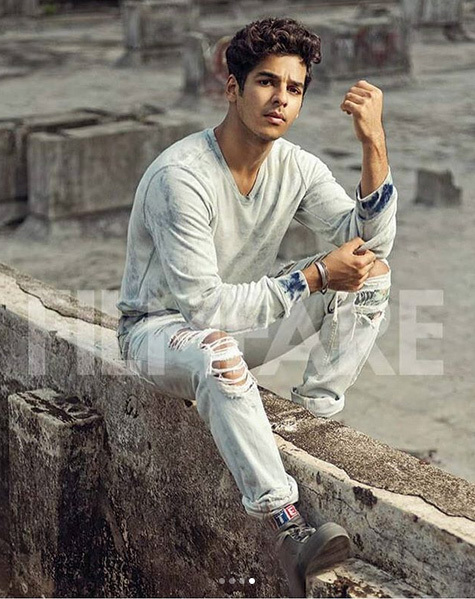 Who would’ve thought that Janhvi would come out of her tradition avatar in the movie and go all out in a photoshoot? 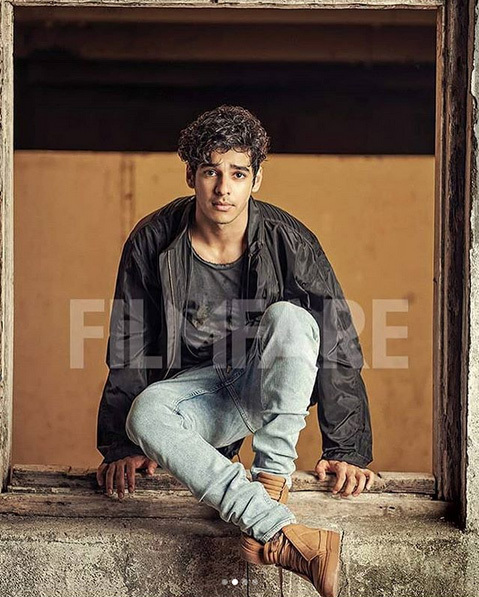 Dhadak became the highest opening day grosser for any newcomer in Bollywood till date. It continued to draw the audience to the cinema halls for the entire week and managed to mint Rs 100 crore worldwide.